Today April 16, 2017 is Easter Sunday. Millions of Christians around the world will attend their favorite church or house of worship to celebrate the Resurrection of Jesus Christ. Many humans will then enjoy a shared Easter dinner with friends and family. We, the Colorado Traveling Ducks, wish you all a very Happy Easter. 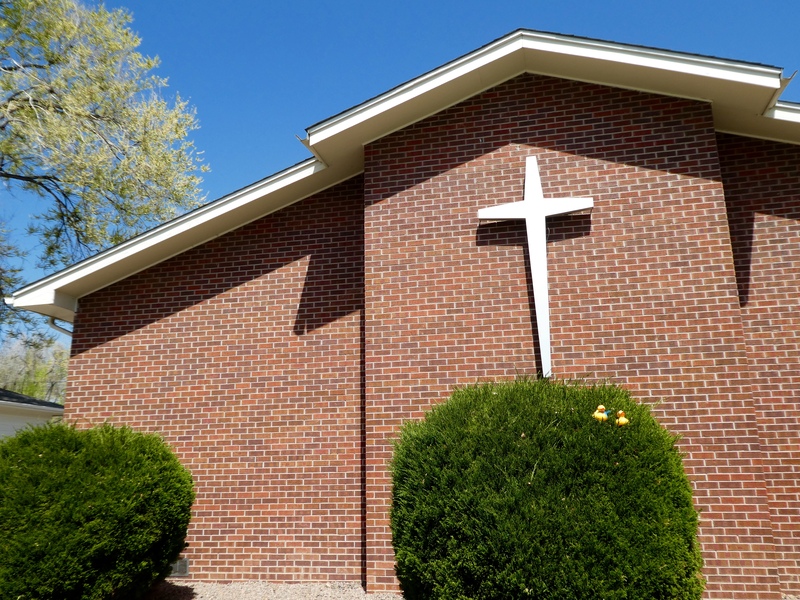 Christians will attend large and small churches today. Today is Good Friday. This is the day Jesus was crucified. 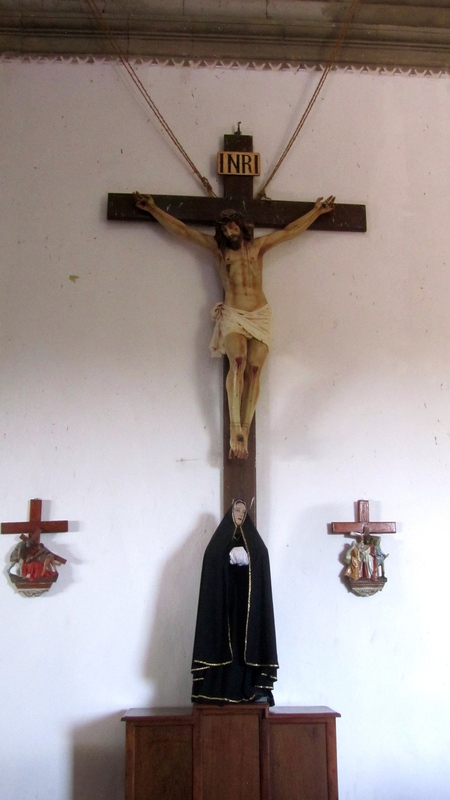 This photo was taken December 2014 in a small church in Copala, Mexico.